Feeling empty inside now that you've finished Will and the gang's second adventure? We've got you covered. 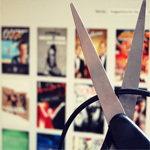 There's a content revolution...now if we can just figure out how to find something to watch. Get caught up on season 5 before season 6 starts on April 7th. 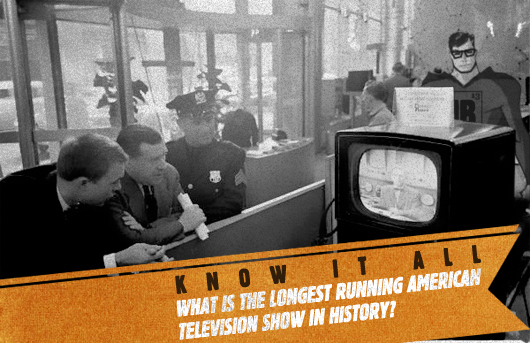 Know It All: What is the Longest Running American Television Show in History? You watch it everyday but do you have any idea which programs have earned plaques in the Television Longevity Hall of Fame?